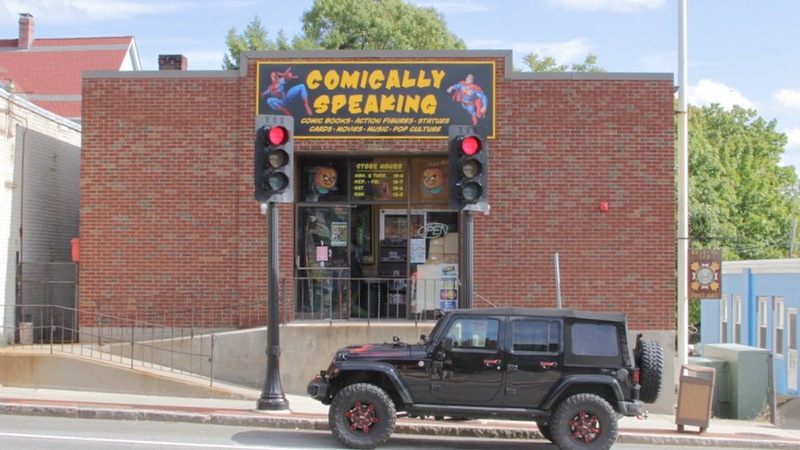 Comically Speaking is holding a 50% Off Sale. Stop in any time this weekend to stock up on comics, toys, music, movies and more. Everything in the store is half-off all weekend. The store is open until 9 PM on Friday and Saturday and until 5 PM on Sunday. 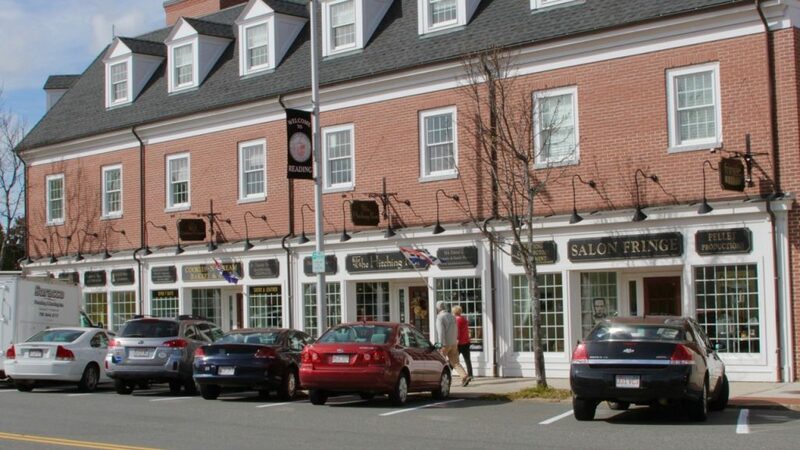 Friday October 14 10 AM – Sunday October 16 5 PM, 575 Main St. 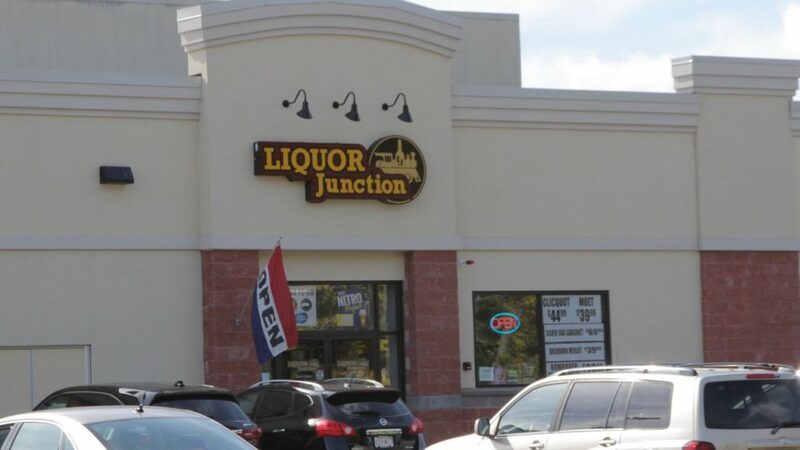 Liquor Junction is holding its annual Fall Wine Tasting on Saturday. More than 75 wines will be available to taste. Walkable Reading inaugurates the new sidewalks on West Street with a walking tour. Featured will be the West Street Historic District that consists of many diverse house styles dating from the late 1700s. The narrated walking tour includes the story of Dragon Corner and how it got its name, and will pass by the home of a famous musician. 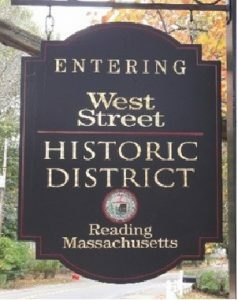 The tour begins at the corner of West Street and County Road, under the Historic District sign. Pamplemousse will be having a wine tasting where they will showcase wines from the Donati Family Winery of Templeton, CA. Fresh and Clean Dry Cleaners is having a Grand Opening celebration. 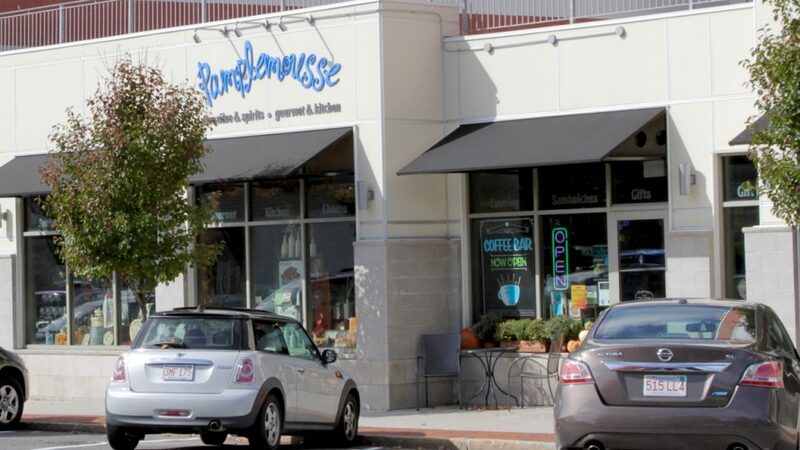 Stop by and welcome this new addition to the neighborhood. 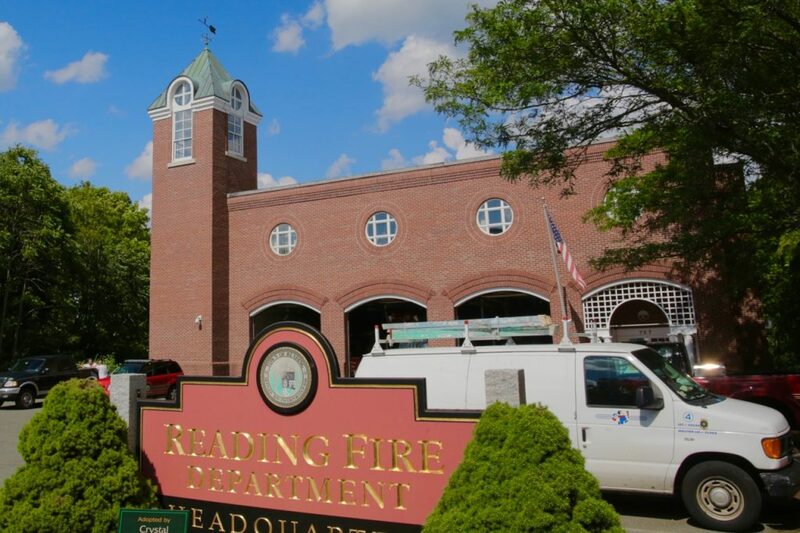 This family event will give residents an opportunity to meet firefighters, tour the fire station, and sit inside a fire truck and an ambulance. The Department will have live demonstrations, including showing how the “Jaws of Life” are used. Light refreshments provided by area restaurants.